Developed by the creators of GTA 5, Midnight Club or Canis Canem Edit (or Bully: Scholarship Edition on Xbox 360), Red Dead Redemption 2 tells an epic story in the heart of the wild and ruthless lands of the United States. The open world of the new Rockstar Games title, vast and immersive is the basis of a whole new online multiplayer experience. Scheduled for fall 2017 on PS4 and Xbox One that the highly anticipated Red Dead Redemption 2 has recently offered a short trailer to briefly present the graphics quality of the suite of the franchise allowing players to virtually evolve in the Wild West at Clint Eastwood. 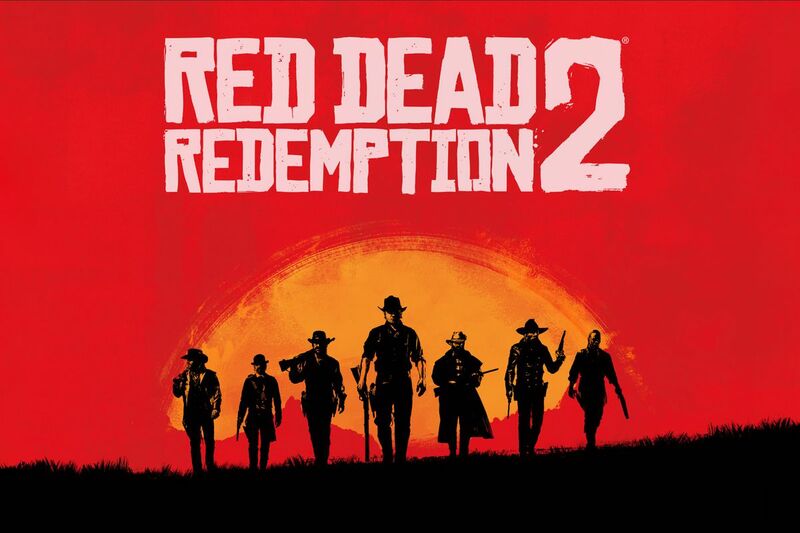 Sam Houser, founder of Rockstar Games said, ” We hope that players will be able to enjoy a most epic experience thanks to the know-how we have accumulated with all our previous games”. However, Rockstar Games assumes in one statement that they have mainly created Red Dead Redemption 2 to take full advantage of the PS4. Also, the US studio announced the existence of a partnership with PlayStation.